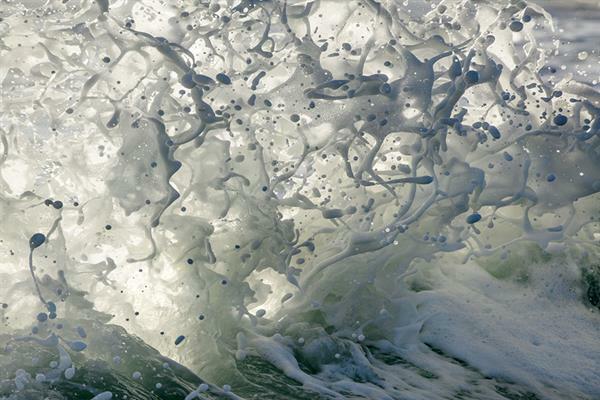 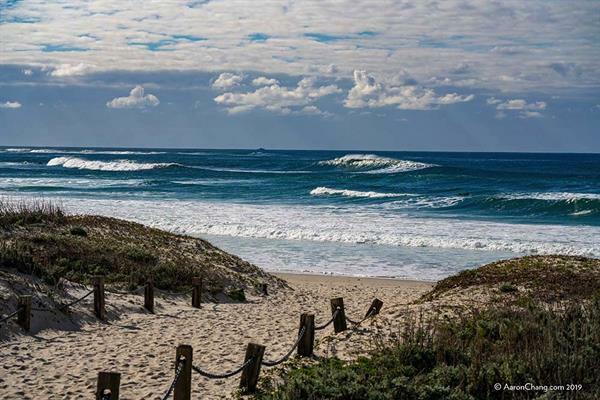 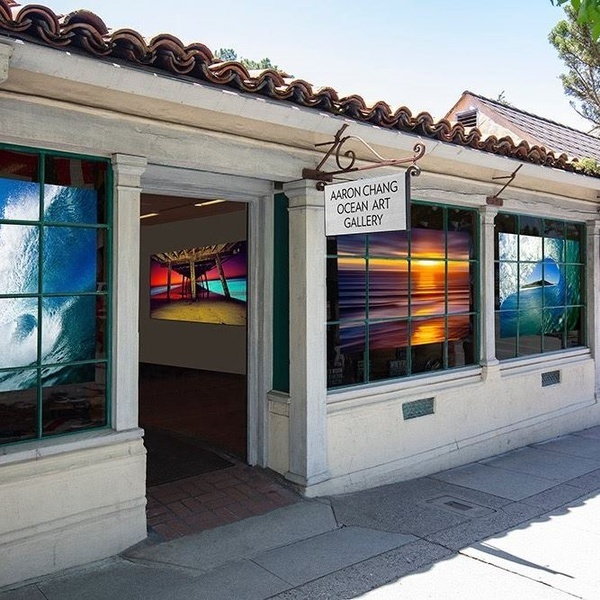 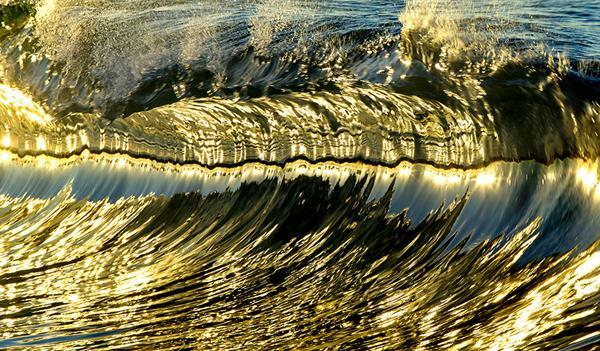 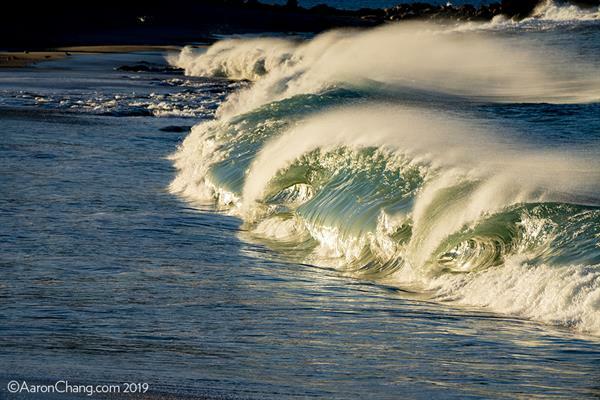 Internationally acclaimed surf and ocean photographer, Aaron Chang showcases evocative images that celebrate the unique character of the beaches, landscapes and wildlife around Carmel, alongside some of his best-selling ocean photography. 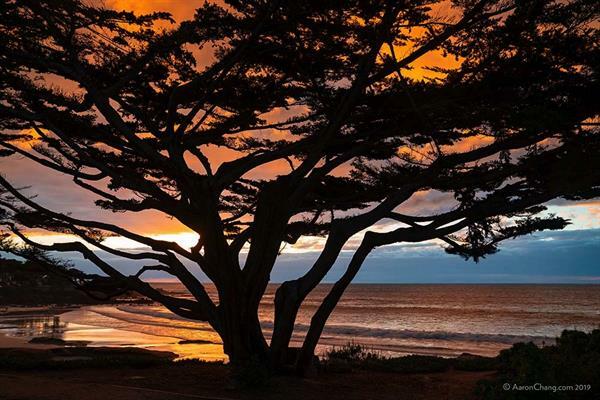 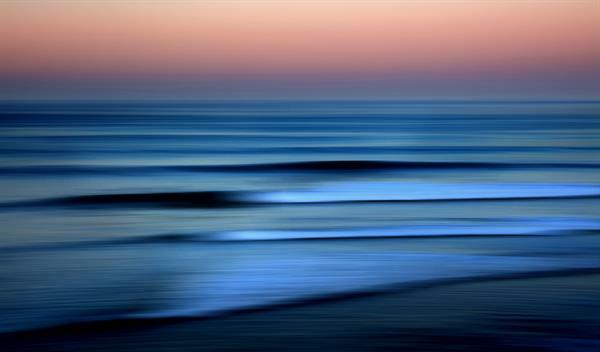 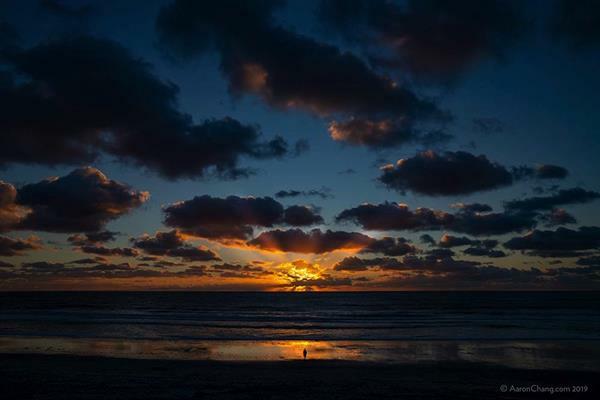 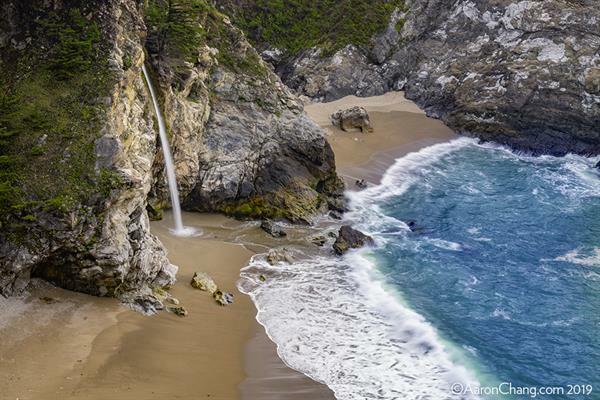 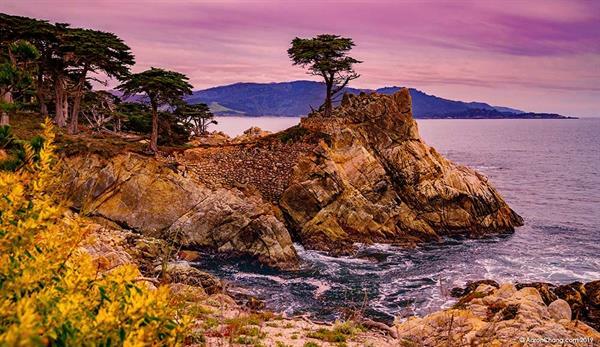 Armed with three decades of experience shooting the world’s most enchanting ocean scenes, this master photographer is uniquely qualified to capture the timeless and untamed natural beauty of Carmel. 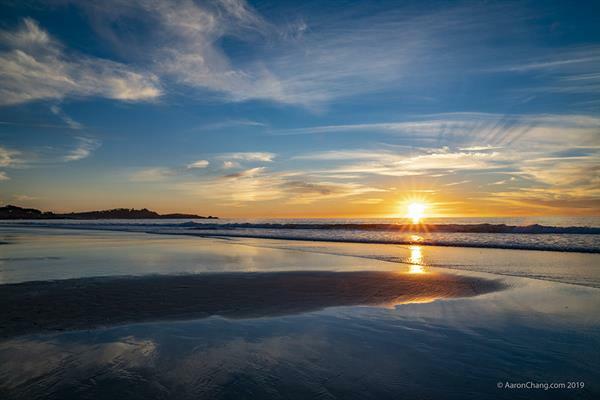 As viewers enter the gallery, they will be transported to enchanting locales like the dramatic shorelines around Point Lobos State Natural Reserve and the beauty of Carmel Beach.